Ulster Transport Authority Mounted Crest. The Authorities Coat Of Arms Mounted Onto Quality Mahogany. 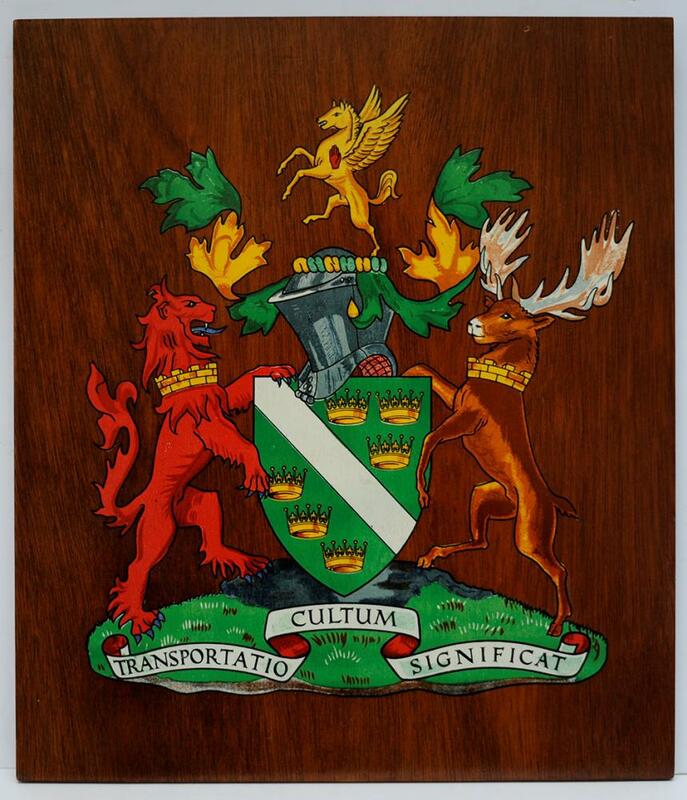 An Impressive Piece Of Railway Heraldry.